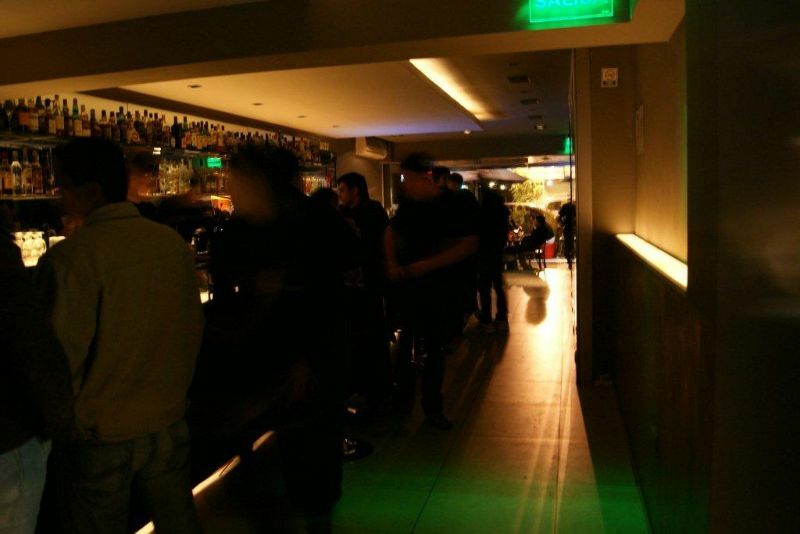 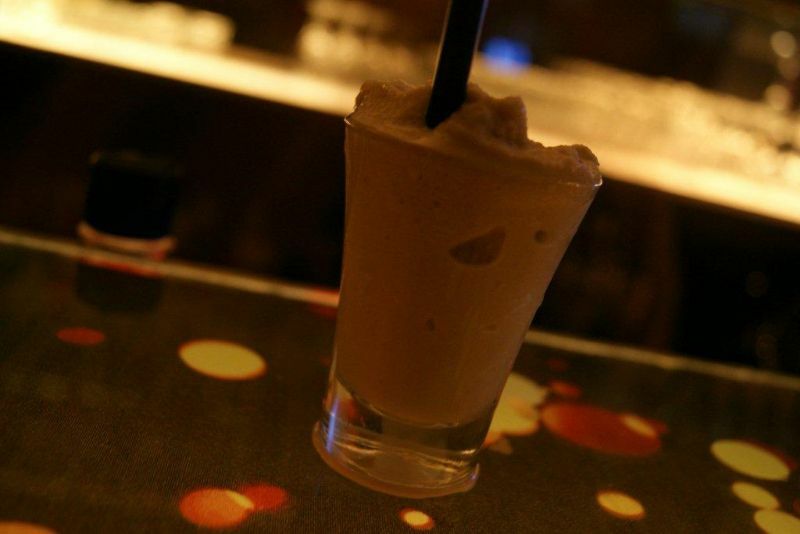 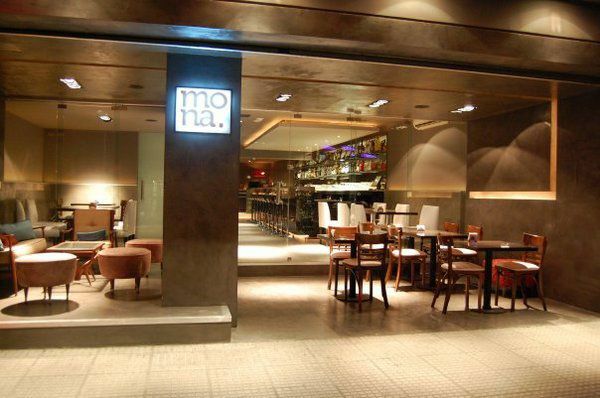 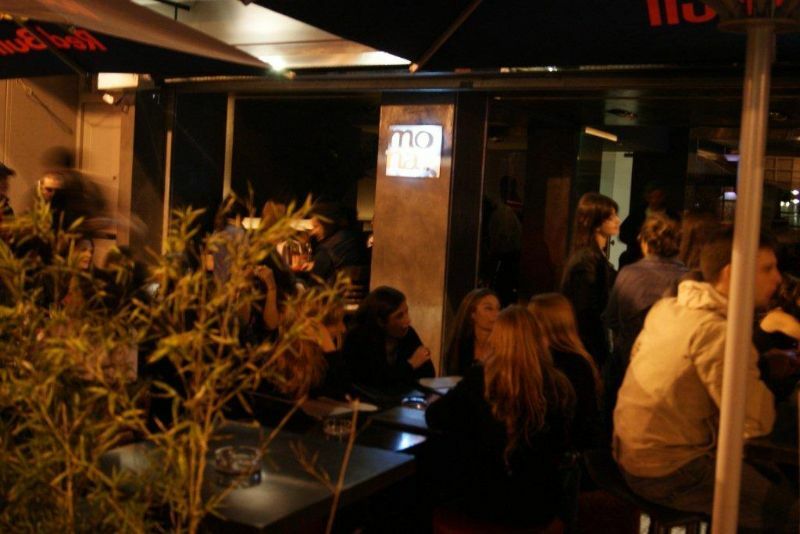 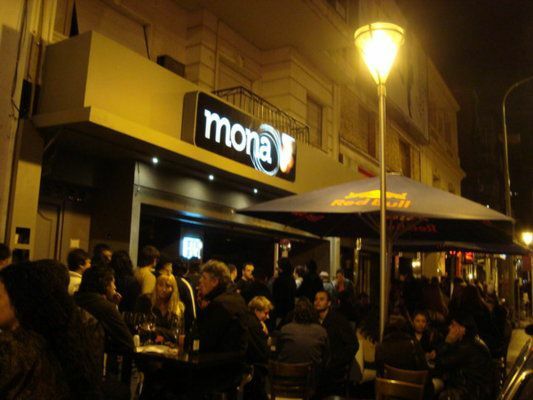 Mona is a bar / restaurant with a relaxed atmosphere that invites you to share a good time with friends. 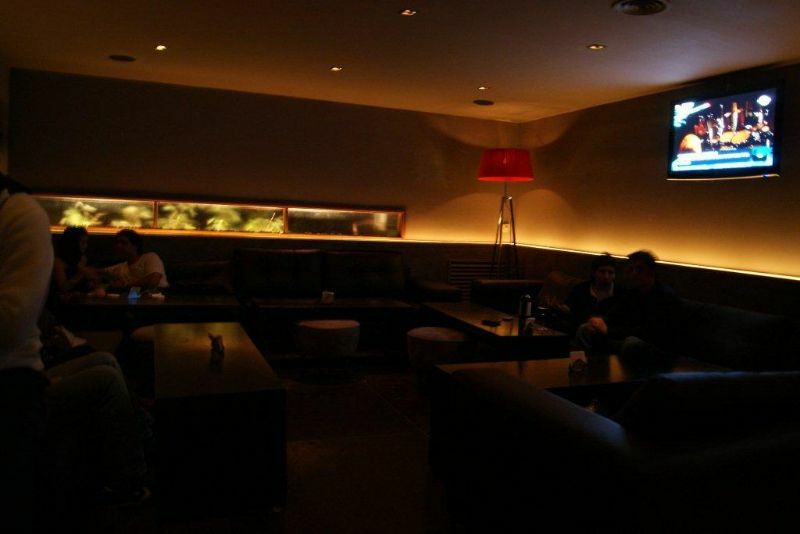 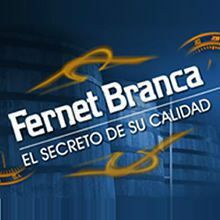 A selection of snacks and international cuisine and an executive menu. 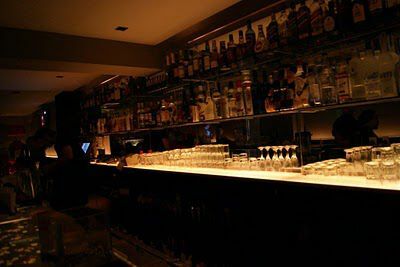 Spacious bar with lots of drinks.